I’m a dog person. I never realized I was, as I’d always owned a cat. Cats are relatively easy. Dogs, well, dogs are another story. They require so much attention. For my daughter’s eighteenth birthday, my husband and I finally gave in to her pleas and purchased an adorable Shih Tzu named Henry. I originally was planning to blog about County Wexford, Ireland, as my husband and I spent the past two weeks there celebrating the post-Christmas holiday and New Year’s with our daughter. She’s currently attending university in Northern Ireland, but that’s a story for another month. However, if you’re paying attention, you’ll note that our dog, Henry, was purchased only months before our daughter went off to Europe to attend university in Derry, Ireland. 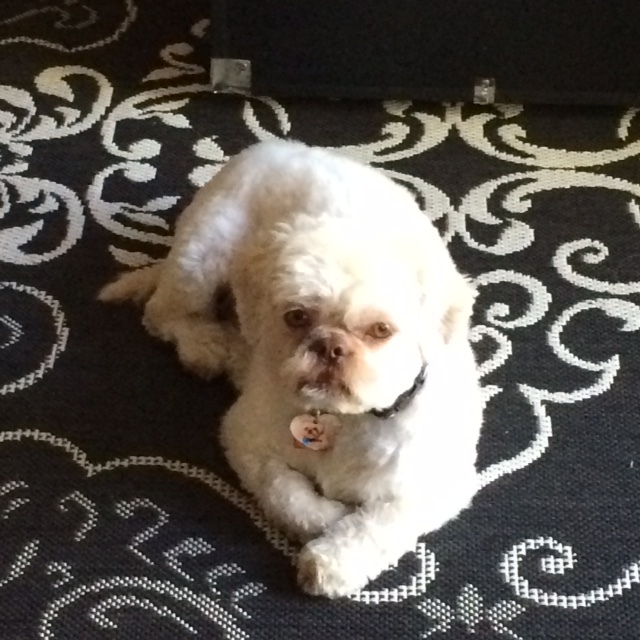 Hence, I inherited a dog. While staying in County Wexford, Ireland, I noticed that many Irish people, young or old, alone or in families, were walking dogs. Particularly, dogs with disabilities. 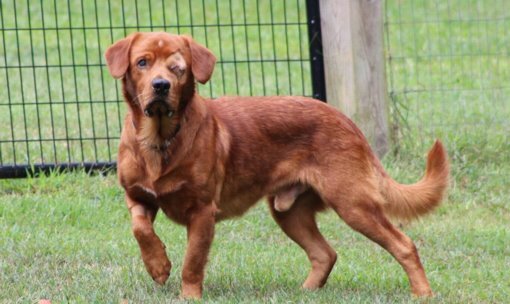 I witnessed an older dog missing one eye still wagging his tail at strangers. He limped slowly in the sand to retrieve a ball thrown by an elderly woman. Animals with disabilities are frequently overlooked. People would prefer a healthy puppy. But consider adopting an animal with a disability when choosing your next pet. petswithdisabilities.org beautifully states: “Because their spirits aren’t broken.” In my Christmas novella, A Snowy White Christmas, Margaret Snow, the heroine, adopts pets with disabilities. She’s a former swimsuit model with a generous heart. In the novella, her menagerie includes a deaf parrot and blind kitten. 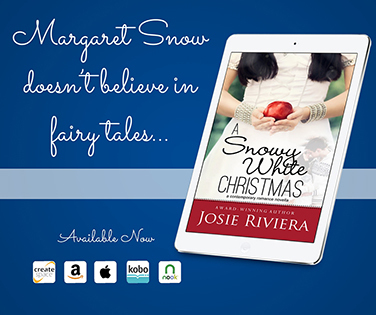 A Snowy White Christmas is available in ebook or print: http://amzn.com/B017C0FVK4 Best-selling author Josie Riviera lives in the Charlotte, NC, area with her wonderfully supportive husband of 40 years. They share their empty nest with an adorable Shih Tzu who constantly needs grooming and an old house forever needing renovations. “Like” her on Facebook: https://www.facebook.com/Josie.Riviera sign up for her newsletter on her website: josieriviera.wordpress.com Follow her on twitter: @josieriviera Instagram: josie_riviera Have you subscribed to our Sweet Romance Reads newsletter yet? Don't miss our next issue! Look to the right and subscribe today. Thank you for having such a big heart toward special needs dogs and putting it on the page! What a lovely post, Josie. Welcome to our blog. Thanks, Mona. I'm thrilled to be here.